SPACIOUS APARTMENT WITH ENTERTAINERS DECK! 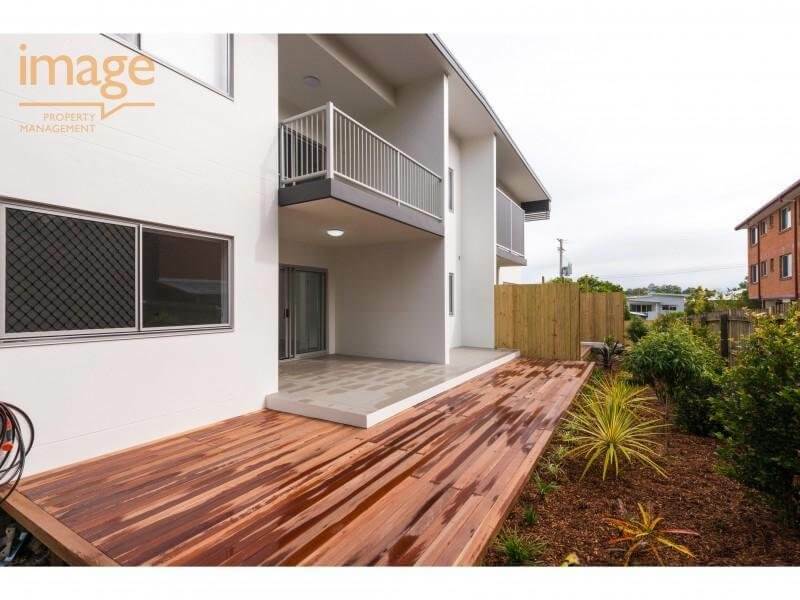 Located in a quiet backstreet of Kedron this complex has a great point of difference – space, space and more space. This unit offers a generous sizing of bedrooms, kitchen & lounge/dining that will surprise. Within a 3 minute journey to Stafford City Shopping Centre, Stafford State School, Gibson Park & Stafford Road shop fronts and the prestige PADUA College Hutchins Street is one to impress. Transport is also conveniently located – Hutchins Street lies within 150 metres to the Bus to the CBD. Confirmed School Zones are Stafford State School & Kedron State High School.